David Briley will be Nashville's new mayor. Among his colleagues he's known as a progressive, fair-minded leader with a knack for consensus building. A plaintiff lawyer with a penchant for wing-tipped Dr. Martens, David Briley is known for his progressive politics and his straightforward approach to governing. He's built a reputation as a good listener — something he campaigned on when running for vice mayor. Since winning that election, Council members describe Briley as a man of integrity, a consensus builder, and an inclusive leader. Councilman Freddie O'Connell said Briley is "possessed of civic wisdom." 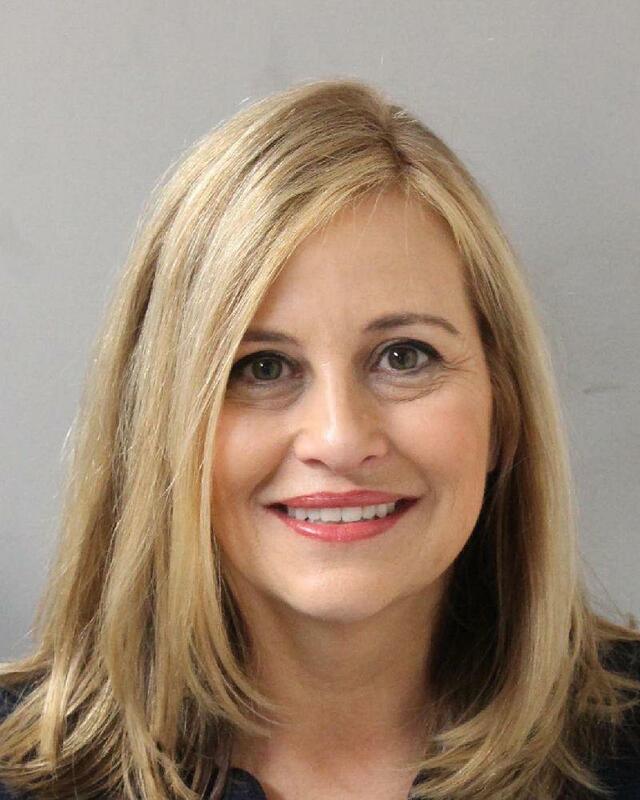 "He's picking up the pieces, as we all are, of a scenario in Nashville where the sky is falling to some extent," O'Connell said. "But I can't imagine someone better positioned to deal with this moment." Officials point to Briley's work ethic and his ability to wrangle the 40-person Council into a body that always puts the public first. Whether it was the soccer stadium, the transit referendum or the time Metro Council was stormed by protesters after the fatal shooting of Jocques Clemmons by a Metro police officer, Councilman Jeremy Elrod says Briley wants Nashvillians to be heard. "In many different instances he's made sure that public input has always been part of the process," Elrod said. Briley is 54 years old and lives in Salemtown with his wife and their teenage son. He's a Nashville native and has a long history with the city. He was previously a two-term councilman and ran for mayor in 2007 but failed to make the runoff. He is also the grandson of Beverly Briley, the first mayor of Metro Nashville. His younger brother was a state representative but left a decade ago after a high-profile DUI. After working with Briley, Councilman Steve Glover, a conservative and frequent critic of Mayor Barry, said he's ready to support the new mayor. "Whether we align politically or not, I think we have to align and be one as far as trying to take care of the city," Glover said. When he was sworn in as Vice Mayor, Briley gave a pithy, but resounding statement on behalf of the Council. 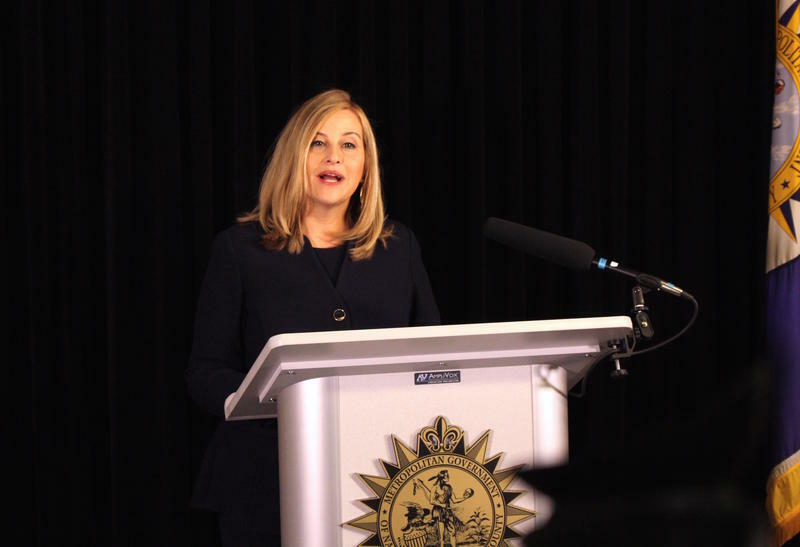 "We share Nashville's optimism. We will work to extend economic prosperity to those being left behind, protect our neighborhoods, and build upon the success of our public schools. We will act transparently, listen to everyone, expect accountability, and deliver results," Briley said during the ceremony. To this day, Councilman O'Connell keeps a copy of those words in his pocket. "This charge still holds today, and I think about these 40 words often," he wrote in a email newsletter to constituents this afternoon. In a statement, Briley said his pledge is simple: "As mayor, I will begin work immediately with a sole focus on managing the city and making progress on community priorities. That work will be transparent and be conducted with every effort to restore public trust, and move our great city forward." Briley will hold to position of Mayor until August, when a new election will be held. View WPLN's past coverage of Briley here. 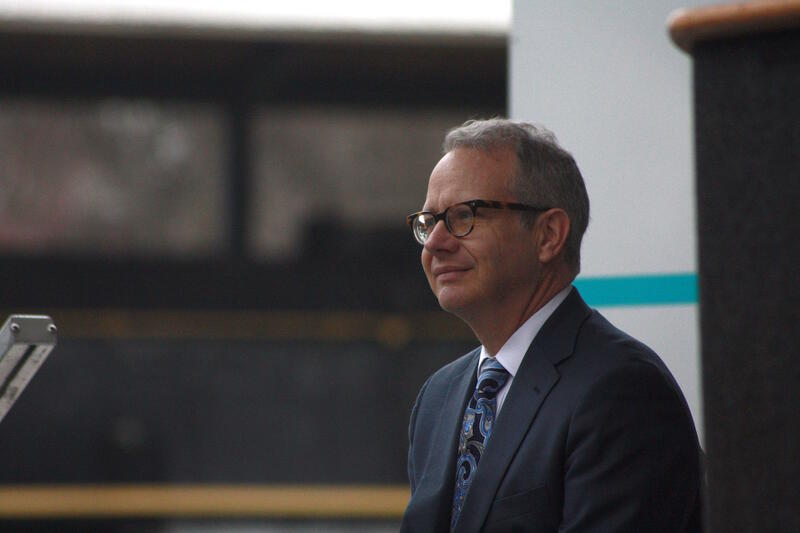 Newly elected Nashville Vice Mayor David Briley was also sworn in today, along with the 40-member Metro Council that he will lead.